versatility became evident with the publication of The Prince of the Pond which won the New Jersey Reading Association's M. Jerry Weiss Book Award in 1997. 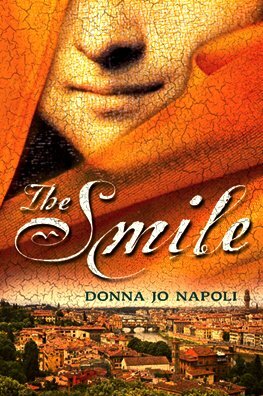 Napoli has also won a Bulletin Blue Ribbon, School Library Journal Best Book of the Year, and a Publishers Weekly Choice of the Years Best books for her novel Zel. Napoli's Stones in Water won the Golden Kite Award in 1997. She has written many young adult novels including The Wager in 2010.